Cloud computing is the current information technology phrase du jour. The challenge is that everyone has a different definition. Cloud computing can completely change the way companies use technology to service customers, partners, and suppliers, giving them new ability and agility. 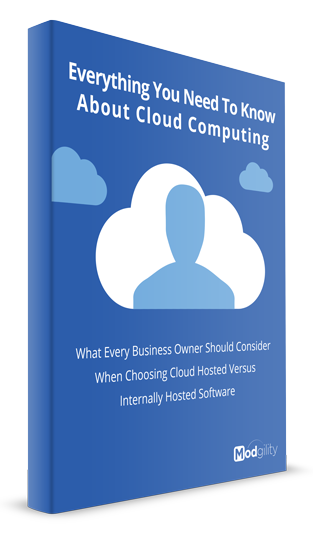 Download our new cloud computing eBook and get your head in the clouds!